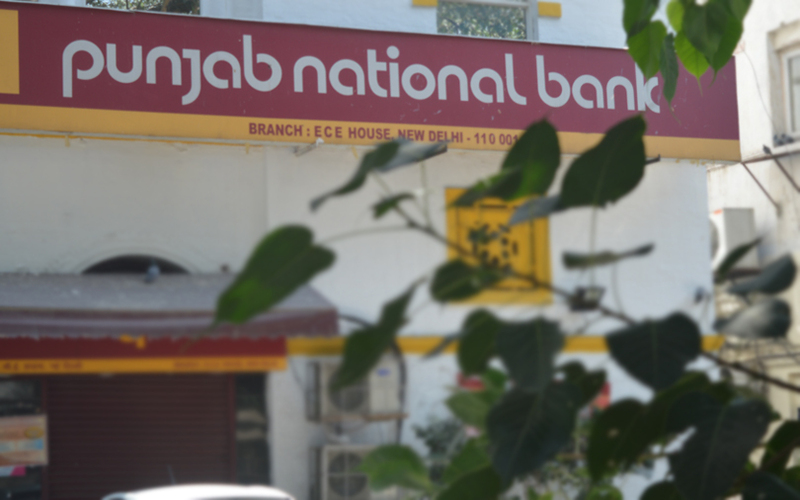 Punjab National Bank has raised 50 billion rupees ($777 million) from a share sale to institutional investors, sources with direct knowledge of the transaction said on Tuesday. PNB, the second-biggest state-run bank in India, offered the new shares at 168 rupees each in a deal aimed at boosting its capital ratio. The sale had an initial offer size of 30 billion rupees, but PNB fully exercised an option for a further 20 billion rupees following strong demand. The share sale was subscribed to by about 50 local and foreign investors, one of the sources said. Three quarters of the shares were allocated to local investors, with state-run Life Insurance Corp of India bidding for a big chunk, the source added. The sale comprises about 14 percent of the bank’s outstanding equity. PNB stock closed 0.4 percent higher in a Mumbai market that fell 0.8 percent. India’s state-run banks are raising funds as part of a recapitalisation plan in which New Delhi will inject 1.35 trillion rupees through recapitalisation bonds, while the lenders are required to raise on their own about 580 billion rupees. Bank of America Merrill Lynch , Credit Suisse , Goldman Sachs , HSBC , Kotak Mahindra Capital, Morgan Stanley and PNB Investment Services were managing the sale. State Bank of India earlier this year raised about 150 billion rupees from a share sale to investors, while at least two other state-run lenders Union Bank of India and Bank of Maharashtra recently raised funds by selling shares. Several other state-run banks are also preparing for share sales.